Samsung are expected to put their new 5 inch AMOLED display into production some time this month, the display is rumored to be used in the new Samsung Galaxy S4 smartphone. We are expecting Samsung to announced the Samsung Galaxy S 4 at a special Samsung Unpacked event on the 15th of March, and the handset is rumored to go on sale in April sometime between the 15th and 22nd of April. The production of these new 5 inch AMOLED displays for Samsung will start at the end of this month, and the first displays will apparently reach Samsung display around March, which would be a good date for the company if the Samsung Galaxy S4 is expected to launch in April. 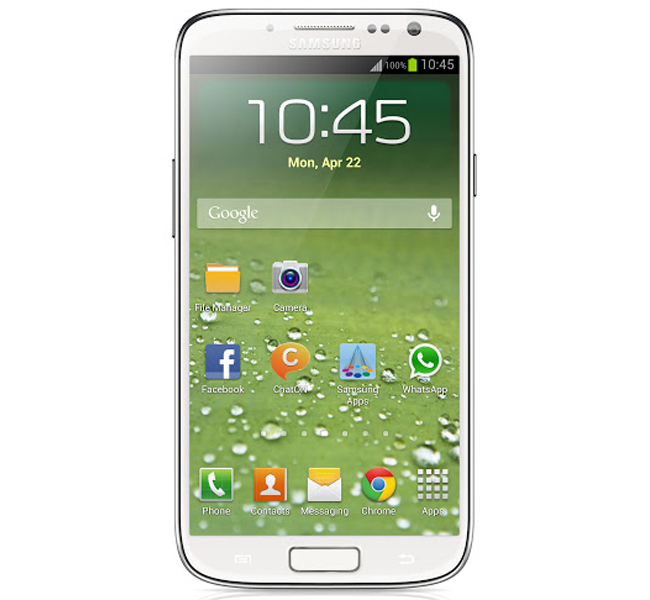 The Samsung Galaxy S4 is rumored to feature a new 4.99 inch AMOLED display with a resolution of 1920 x 1080 pixels, it is also rumored to come with Samsung’s new flagship mobile processor, their 8 core Exynos Octa 5 processor with a clock speed of around 1.8GHz or 2GHz. Other rumored specifications on the Samsung Galaxy S4 include will also feature 2GB of RAM, and either 16GB, 32GB or 64GB of built in storage. Samsung are also rumored to be showing off this new AMOLED display at this years Mobile World Congress which takes place in a few weeks.